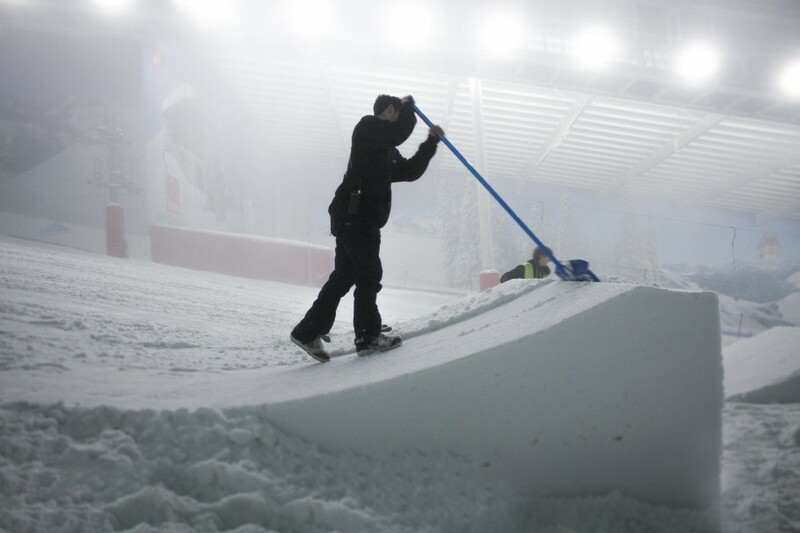 Summer Freestyle is just about to kick off at The Snow Centre, so we caught up with Park Team Manager, Max Howard to find out why we all need to bring our freestyle skills to the Hemel Hempstead slopes this summer. This summer, alongside their weekly half park on Thursday evenings, The Snow Centre will be hosting a 'BIG' park night event on the last Friday evening of each month from the 27th April 2018 onwards. What can we expect from these parks and why are these nights not to be missed? What new features, or feature combos will we be seeing? Will there be something for all levels of freestyle ability? Can we get a sneaky peek of what some of these 'BIG' events will involve? 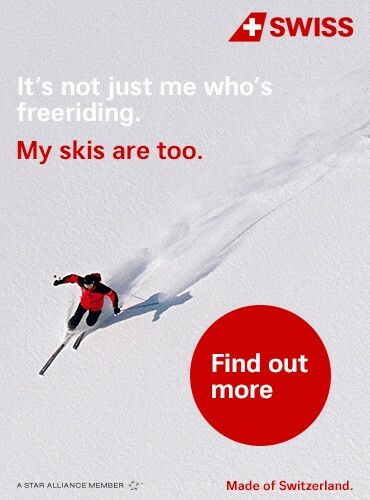 Find out more about Freestyle Sessions at The Snow Centre.